It must have been a week ago that I said ‘no more hellebore posts this year’. So I apologise for this but the two H. niger that I put in two urns together with some violas and hyacinths are looking so nice, even as they fade, that I couldn’t resist breaking my promise! Being in a sunny spot the flowers are a bit more exposed than they would like and so develop a ruddy glow prematurely but it does mean the old, green flowers are stained with red too and they actually look pretty good and the violas pick up the colours nicely. 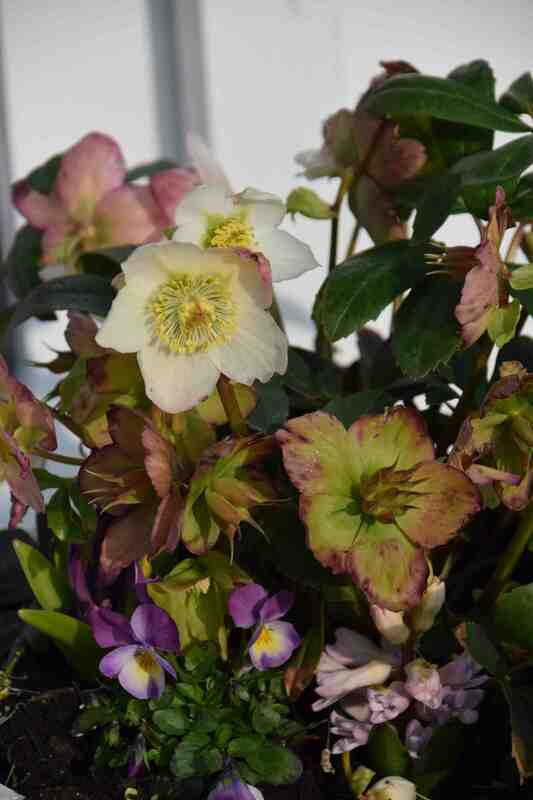 And there is another hellebore coming up in a couple of days too – in a combination. But that really will be the last. 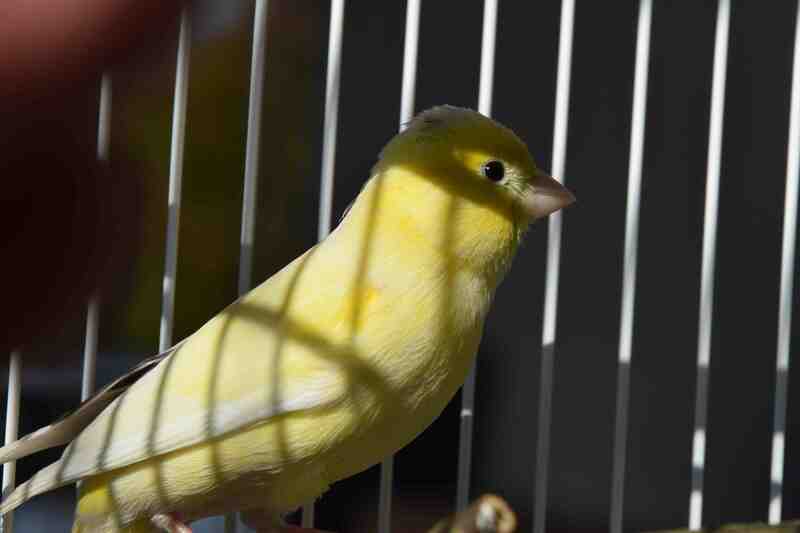 awwwww hello sunny he looks very happy .